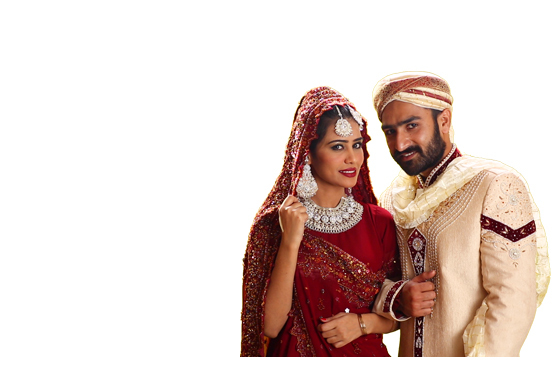 Finding a future Karnataka wife or husband gets easier with BiWi. Being a global player in Sub-continent market, we have an enormous number of single candidates from Karnataka community. By choosing our top-rated services, you make the entire matchmaking process a lot easier and simpler. BiWi is an internet-based matrimonial service providing people with a virtual platform to seek community-based marriage proposals. Our five-star service provides people with a reliable solution to their need of a compatible life partner. Our huge Karnataka community has profiles of many eligible bachelors and single women looking for a Karnataka matrimonial. With our user-friendly approach, we provide people with a better matrimonial service that allows them to find a bride-to-be or groom-to-be. Our registration process is easy and FREE of cost. Join us today and start your search of a Karnataka match.